Two sisters, lots of guys – and two very different ways of going about life. Straight-laced sister and starry-eyed dreamer: can they ever really make a team? Elinor is sensible. Marianne is wildly romantic. Elinor doesn’t do passion. Marianne doesn’t do planning. Neither of them really has a clue. Then their father dies – forcing them out into the complex social waters of Georgian polite society. Uh-oh. Faced with the charms of dashing men and the schemes of rival ladies, they’re just about surviving but not exactly thriving. What they need are husbands – and a bit of teamwork. 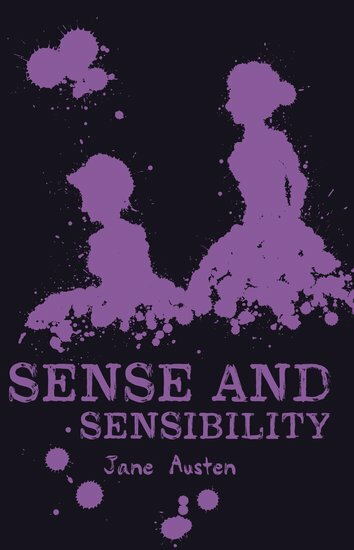 Sense plus sensibility (an old-school word for sensitivity) will get the job done. Hopefully.